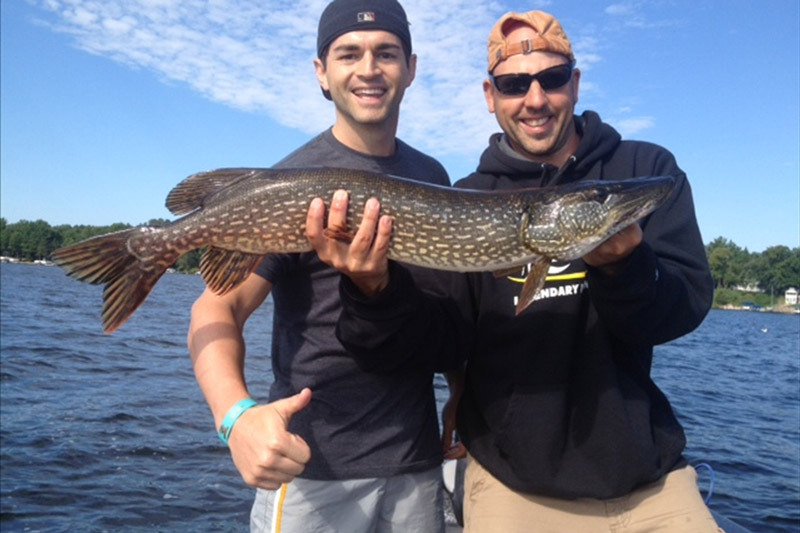 Experience Minnesota walleye fishing at its best. 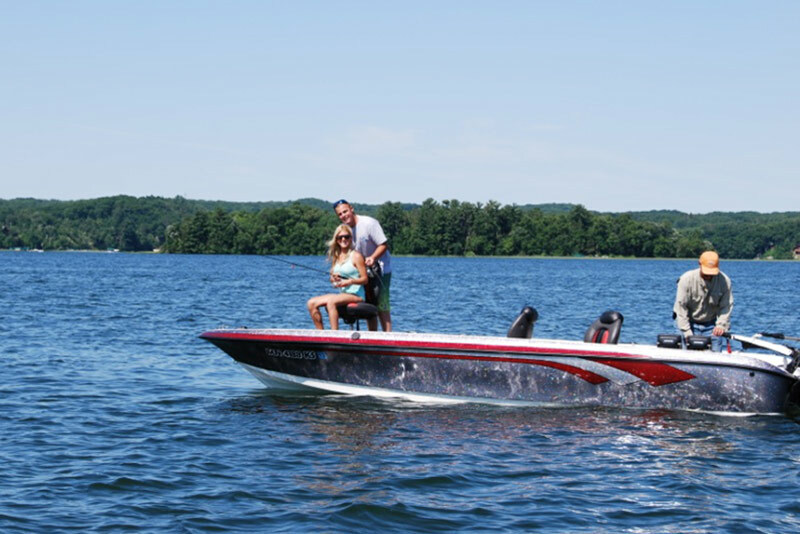 Gull Lake is nationally known as one of the prime fishing destinations in the country often selected as the host lake for national, regional, and state tournaments for its plentiful populations of bass, northern pike, and walleye. 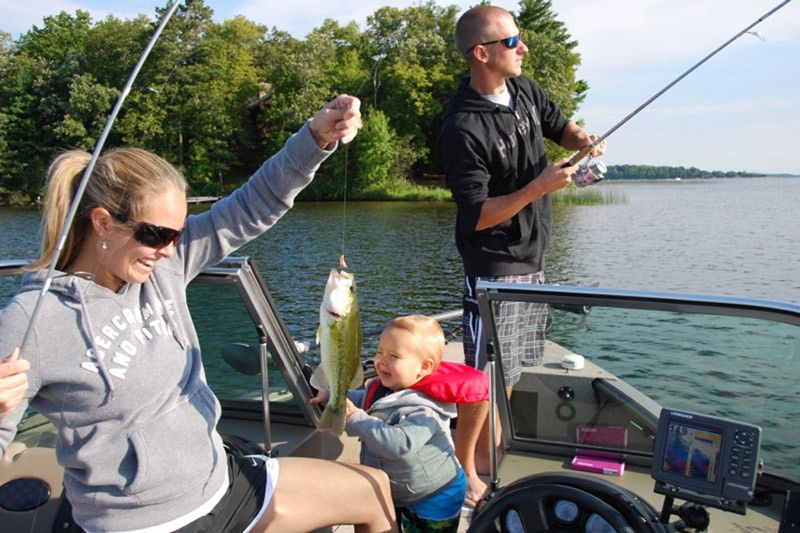 Area fishing guides rate Gull Lake as #1 of the 450+ lakes in the Brainerd region. 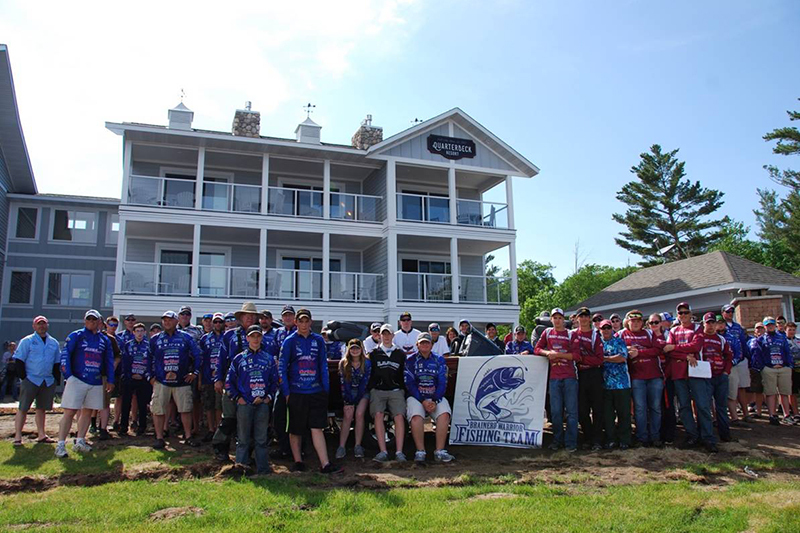 The Gull Chain, consisting of 8 lakes, has an abundance of largemouth bass and one of the fastest growth rates for walleye in the US and Canada. 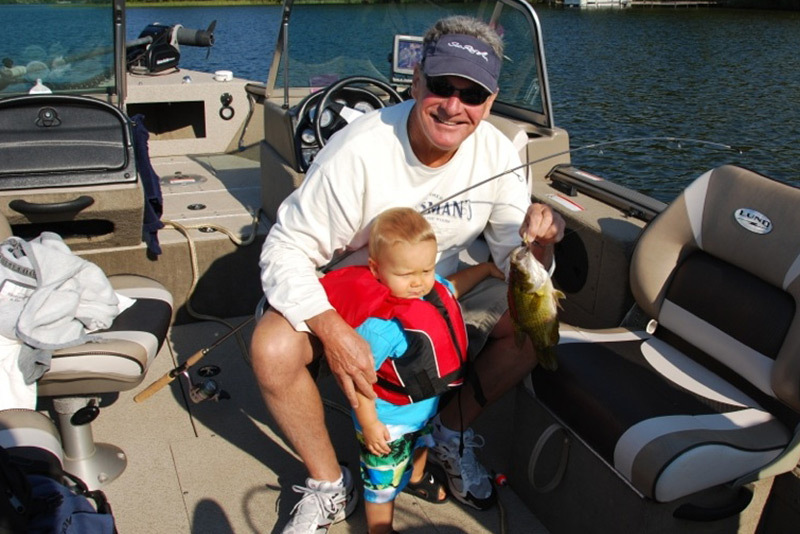 At Quarterdeck, we welcome old pros and first-timers alike. 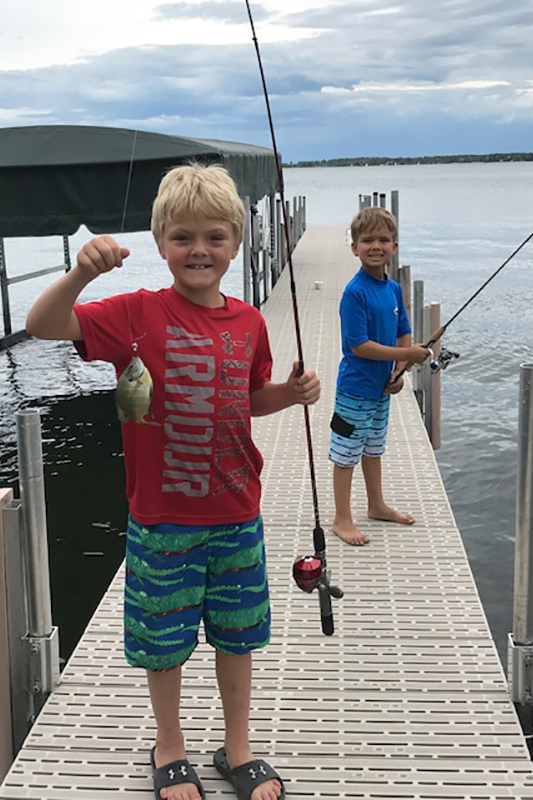 Whether you’re fishing Gull Lake for the first time or just want to hone your craft, you can sign up for a 4-, 6-, or 8-hour guided fishing trip and have our house guide, Walleye Dan, steer you straight to the action. 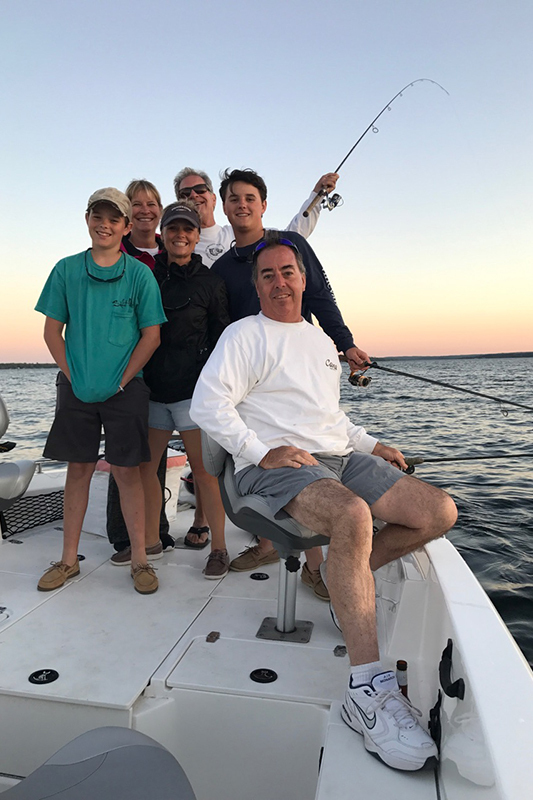 From bait and tackle to a fully-equipped pro-style boat, we’ll outfit your crew with everything you need for a great day on the water. Fishing licenses, lake maps, and a full line of bait and lures can all be purchased at the local bait shop. 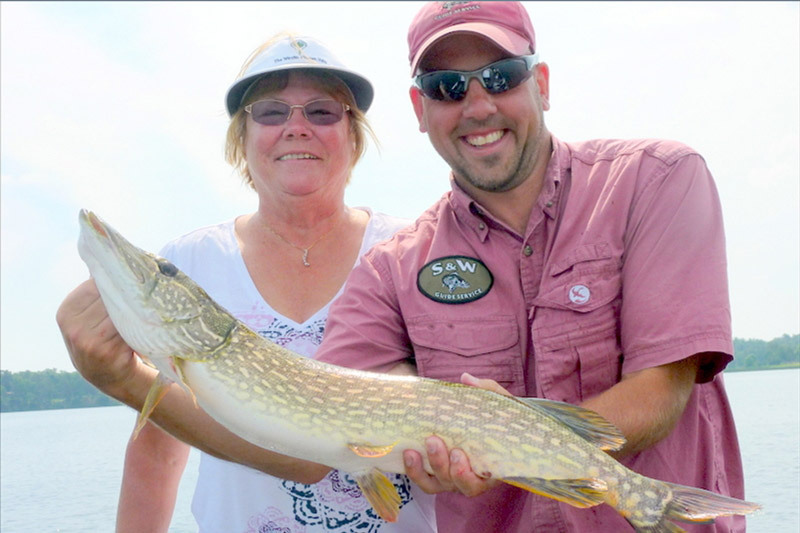 To schedule your guided fishing tour with Walleye Dan, please contact the front desk at 800-950-5596.